Here it is, the bottom of the barrel, what most people call the worst X-Men movie. 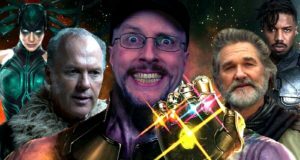 Can the Nostalgia Critic get through it without digging his claws into the screen? 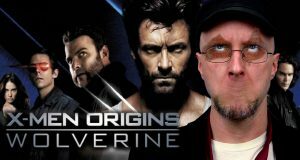 It's time for X-Men Origins: Wolverine! It's called the film that almost killed Disney, but how much of this animated black sheep is good and how much is not? 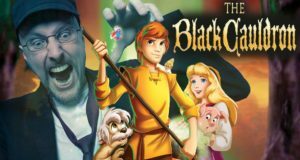 The Nostalgia Critic takes a look at 1985's Black Cauldron. It's universally panned by critics and audiences everywhere. Is it worth all the anger? YES! YES IT IS! 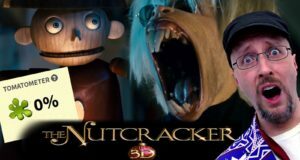 The Nostalgia Critic reviews Nutcracker in 3D also known as Nutcracker the Untold Story. Why does everyone want to destroy this movie? Well with dumb lines, tacky dances, and Matthew Broderick, this one comes pretty close. 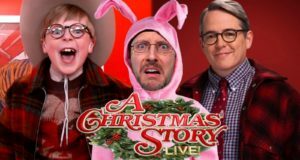 The Nostalgia Critic reviews A Christmas Story Live! Giant Oprahs, cabbage women, and cakes of all sorts, what a trip! 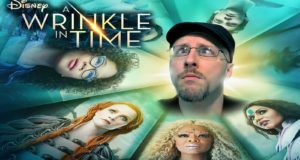 The Nostalgia Critic looks over the oddness of one of Disney's biggest misfires in 2018's A Wrinkle in Time. The show was a big hit, but can the film match it's popularity? 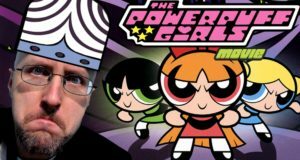 The Nostalgia Critic takes a look at Cartoon Network's first cinematic movie, The Powerpuff Girls Movie. A killer tire. It's finally come to this. How can someone make a movie about a killer tire? 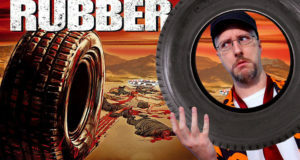 The Nostalgia Critic looks at how and, more importantly, why as he reviews 2010's Rubber. Will the ultimate galactic battle get in the way of pizza boys wearing hats? 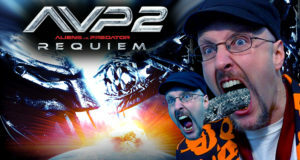 It's that kind of movie, and Nostalgia Critic sees if anything about it works as he reviews Aliens vs Predator Requiem. With all these monsters together you'd think this would be epic as Hell! Too bad we have to focus on Wolverine's hand-me-downs. 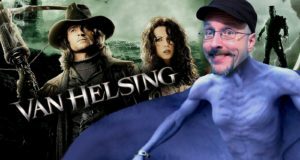 The Nostalgia Critic reviews 2004's Van Helsing.